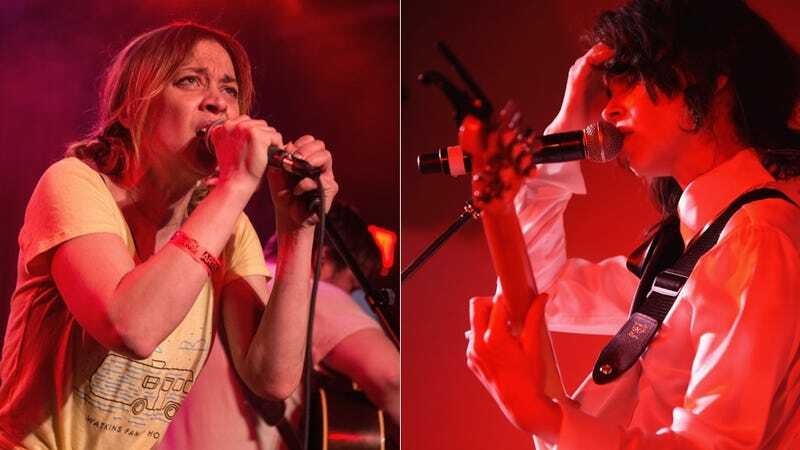 Performing at the Trans-Pecos Festival in Marfa, Texas on Saturday, Fiona Apple was joined on stage by native Texan St. Vincent, a.k.a Annie Clark, for several songs. Have my eyes turned into bulging cartoon hearts yet? On a day like today, when going to a concert is yet again inexorably linked to horrific violence, it can be hard to sit back and enjoy live music, but art—thankfully—stops for no one.